Have a question for Pabualan Cottage? 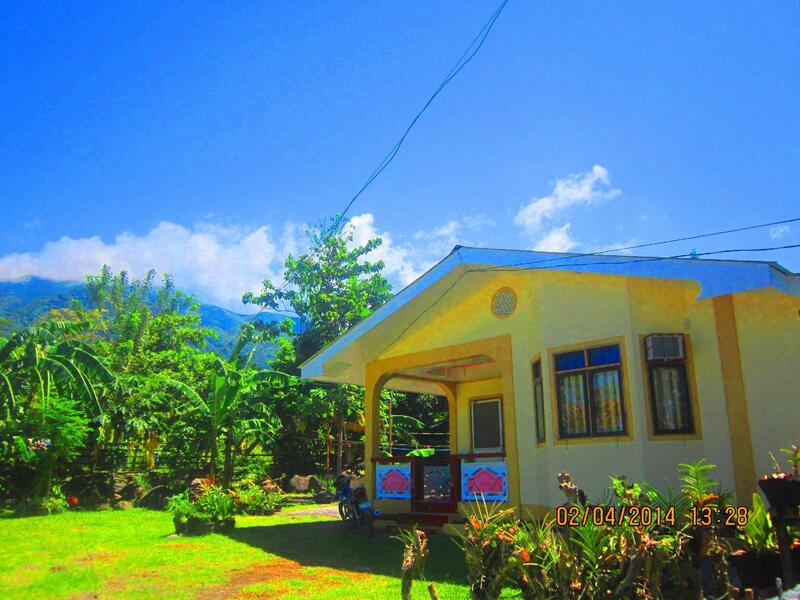 Ideal for fun and relaxation, Pabualan Cottage is located in the Mambajao (Camiguin) area of Camiguin. With its location just 38.6 km from the city center and 2 km from the airport, this 1.5-star hotel attracts numerous travelers each year. Also within easy reach are San Nicolas de Tolentino Parish, Camiguin Airport, White Island. 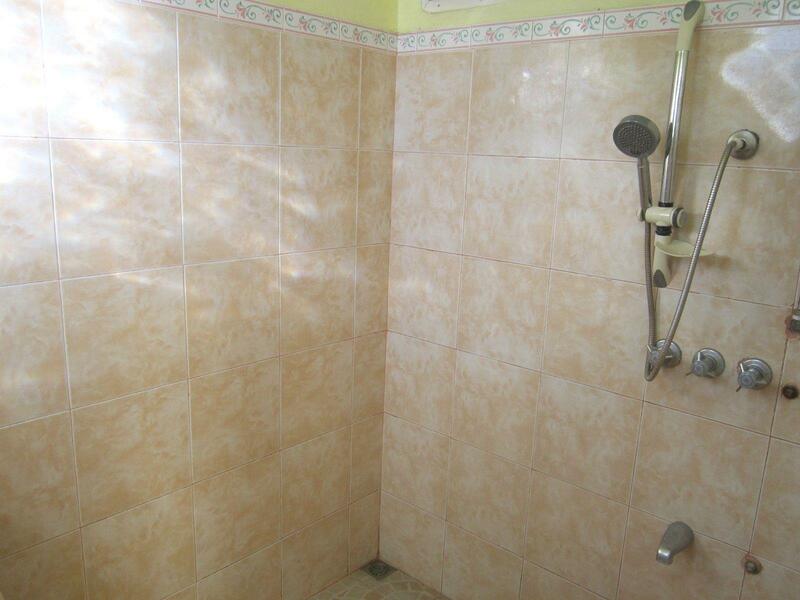 The facilities and services provided by Pabualan Cottage ensure a pleasant stay for guests. The hotel offers access to a vast array of services, including free Wi-Fi in all rooms, Wi-Fi in public areas, car park, airport transfer, tours. Hotel accommodations have been carefully appointed to the highest degree of comfort and convenience. In some of the rooms, guests can find internet access – wireless (complimentary), non smoking rooms, air conditioning, balcony/terrace, fan. The hotel's recreational facilities, which include massage, garden are designed for escape and relaxation. 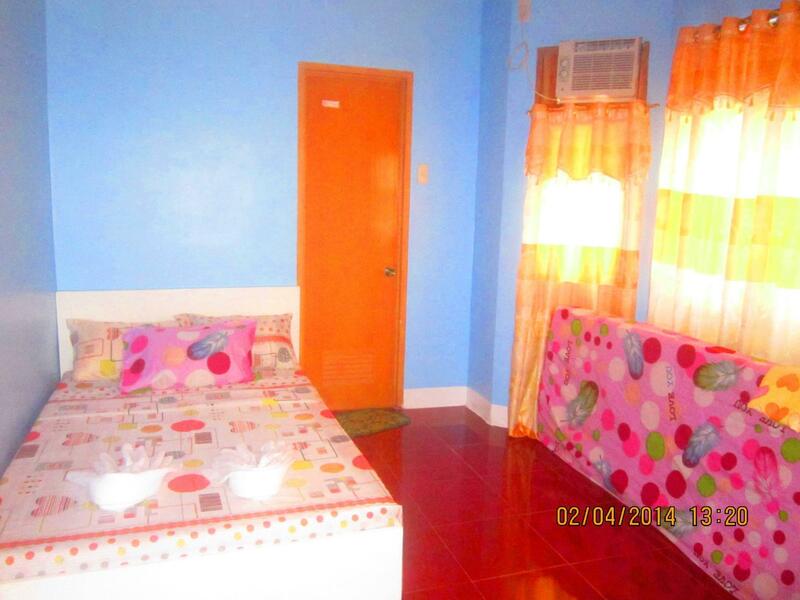 Pabualan Cottage is a smart choice for travelers to Camiguin, offering a relaxed and hassle-free stay every time.